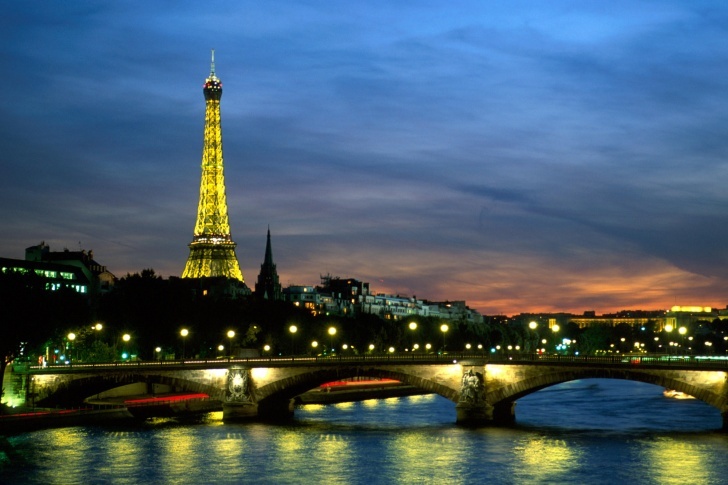 Paris, France | 10 Most Hated Cities In The World! 10 Most Hated Cities In The World! One of the most romantic places on Earth is also on the list of most hated cities. Paris has gained a bad fame among tourists due to high prices, long queues to Louvre Museum, extremely rude waiters and dog poop that seems to be everywhere.